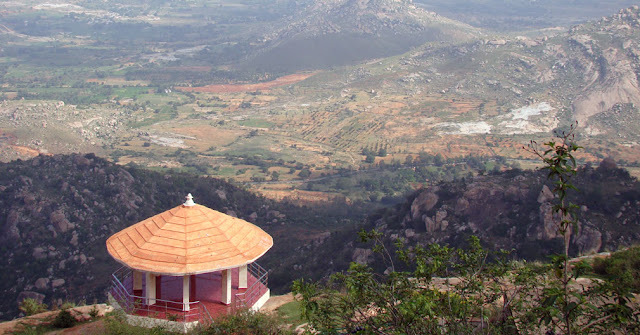 This lesson plan is designed around a short film about Horsley Hills in Andhra Pradesh by me and the theme of sightseeing. 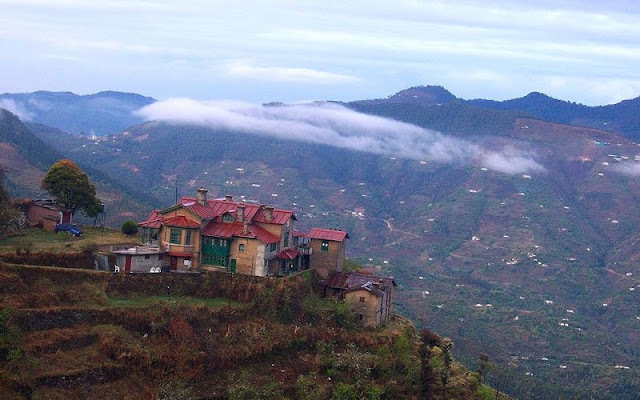 Students plan a sightseeing weekend to a hill station and watch a short film. 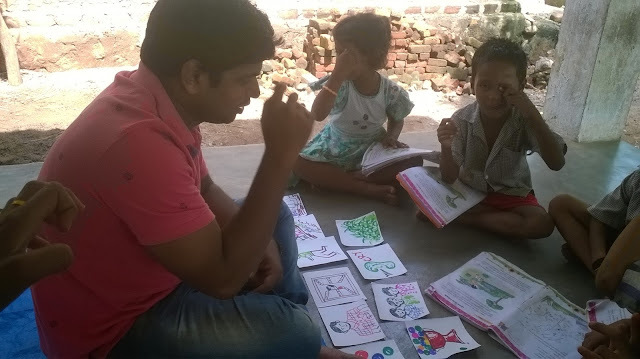 The main objective of the video is to develop the reading skills and understand the reading part of the lesson given in the Andhra Pradesh Govt Primary Class-IV English Textbook and the themes of the heritage of Andhra Pradesh, and learning the language. Here I am describing the transaction process of the lesson using this video and supplementary activities should follow to achieve the standards of the lesson. Lesson: A Trip to Horsley Hills. Material: Short Film, Reading Slips, and Picture cards. Ask the following questions to your children by showing the picture. What do you see in the picture? Have you ever been to such places? Do you like to see such places? When would you like to go to such places? Pair the students. Ask them to tell about their favorite city or place and what they like about them. Write sightseeing on the board. Elicit and explain that it is an activity of visiting the places of interest in a particular place. Ask the students what type of places they like to visit and things they like doing when they go on holiday to another place. Write up useful vocabulary. It is a lovely place. There are tall and big trees. That place is very beautiful. The air is very cool and fresh. A lot of fun spots are there. Encourage your students to say a few sentences like this about their places. Ask the students to imagine they are going to visit Horsley Hills next weekend. In their pairs, they should plan what they are going to do there and ask them to explain. Tell the students they are going to watch a short film which they will see an entire day in Horsley Hills is near to Madhanapalli in Chittoor District of Andhra Pradesh. 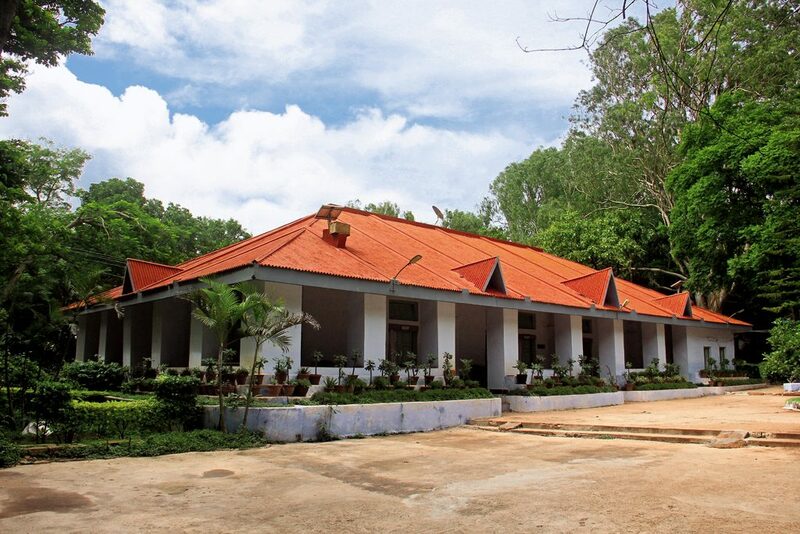 And John and Priya visited this place during the last summer holidays. Did you like the film? 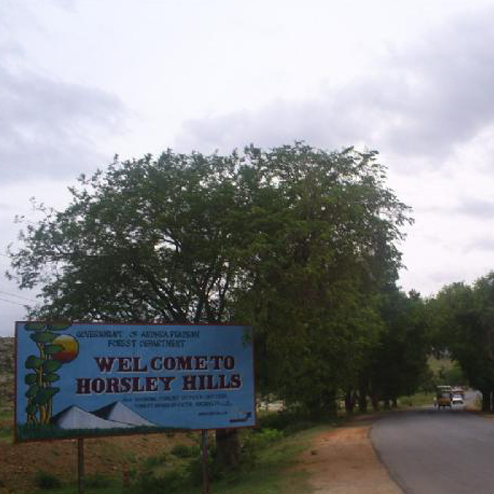 Would you like to visit the Horsley Hills? How is the Horsley Hills? 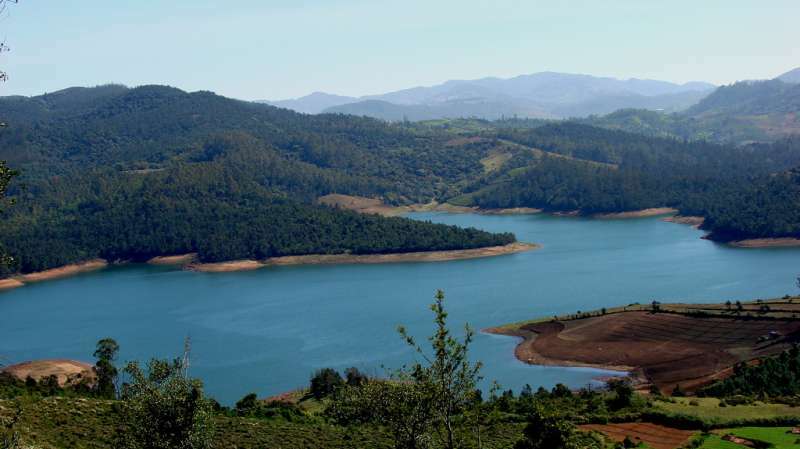 What is the reason for the cool weather of the Horsley Hills? What is the relationship between Madhanapalli and Janaganamana? Mention the two importance places? Get the feedback from the groups. Ask the students to write and collect pictures of their interesting places and present in the next class. Language Games for Teaching and Practicing Vocabulary. Grade: Primary or Young Learners. Learning a language requires a great deal of effort. Games help students to make and sustain the effort of learning. Games provide language practice in the various skills – speaking, writing, listening and reading. They create a meaningful context for language use. Here I am going to describe a few games to teach and practice vocabulary. 3 Practical Ideas to develop Speaking Skills. 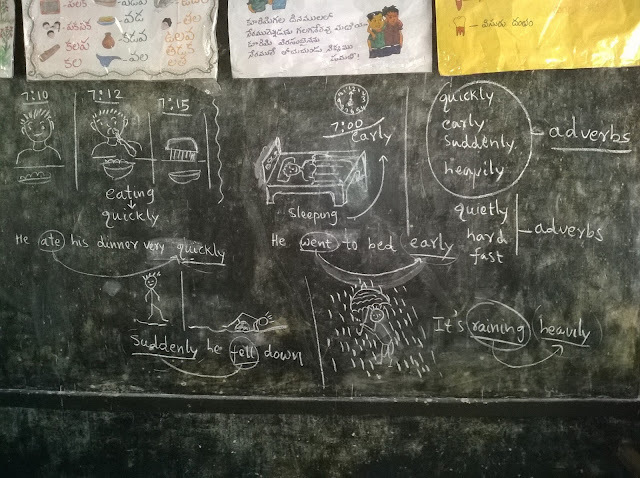 "My 3 Best Story Teaching Methods to Develop Integrated Language Skills."